Leasing Available from $28.48 per month! 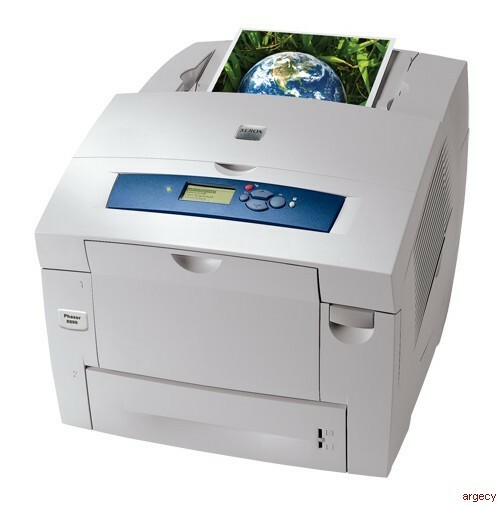 Continuing the Xerox-exclusive tradition of advanced cartridge-free solid ink, the ColorQube 8870 color printer is a high-volume, no-fuss and waste-conscious printing solution that's simple and productive, and offers the lowest total cost of ownership (TCO) for color printing. Color By Words color correction lets you adjust the colors of your prints, ensuring you get the colors you want. Color By Words now includes support for English, French, Italian, German and Spanish.